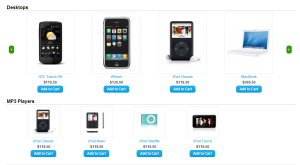 Category Product Carousel – Opencart is new Opencart extension module by TheDigiLife. 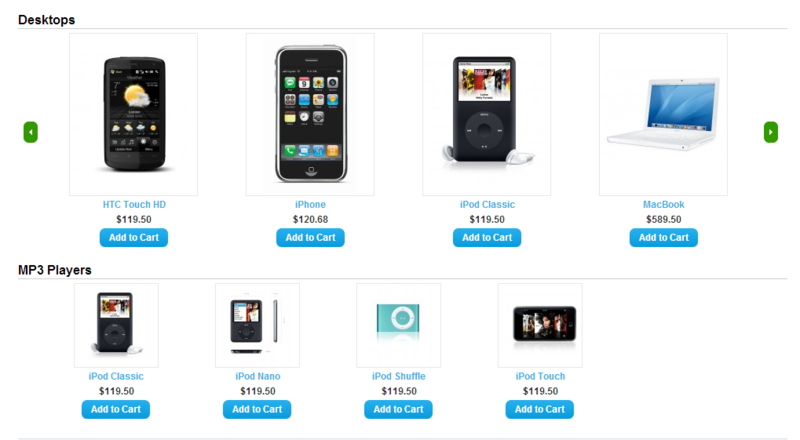 Category Product Carousel – Opencart is very useful in displaying products of particular category in carousel. This Opencart module is easy to use as it looks like core Opencart module. This module not update any core files. Category Product Carousel – Opencart supports multilanguage. 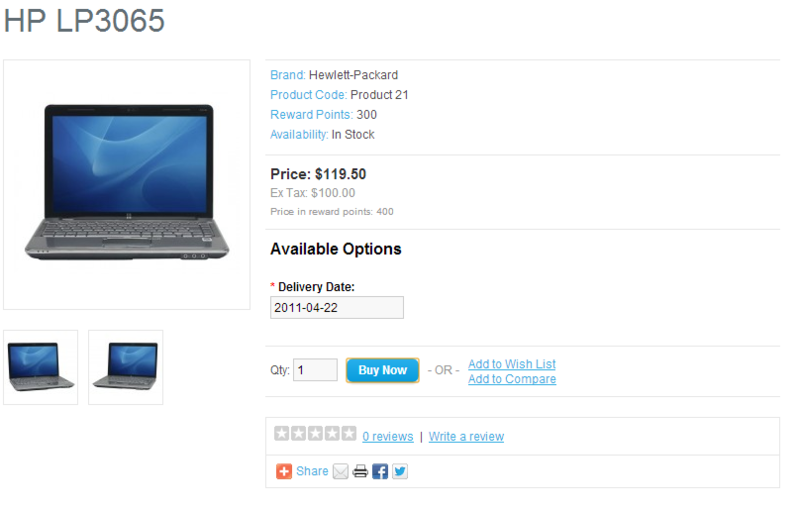 You can visit this plugin on Opencart marketplace here. 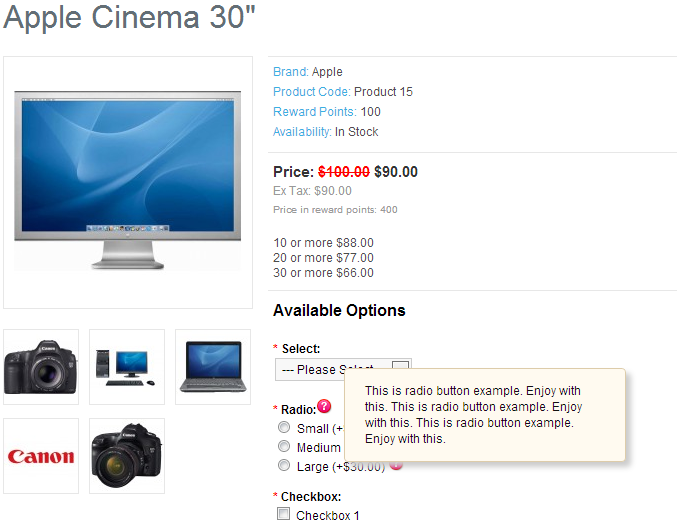 This module uses jQuery Carousel which comes bundled with Opencart installation so no extra file is added. Category Product Carousel – Opencart is light weight module. Installation instruction are as follow. At last add module on you desired page. Recently new Opencart extension launched on Opencart market place. It is Options Mouse Hover ToolTip Help. 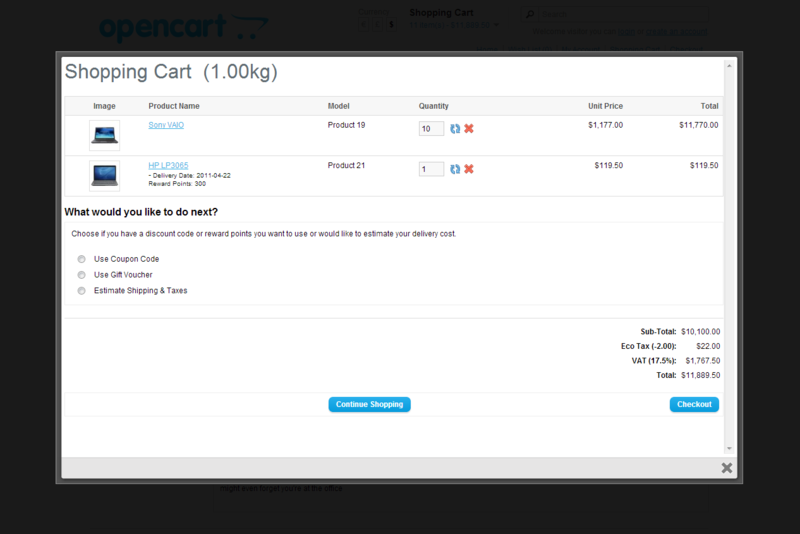 Plugin is really cool and useful in showing ToopTip Text for product option in Opencart. Opencart is E- Commerce / Shopping Cart Open Source solution. Its stands on second place when comparing to similar solution like Magento, PrestShop etc. OpenCart is really useful for medium businesses. 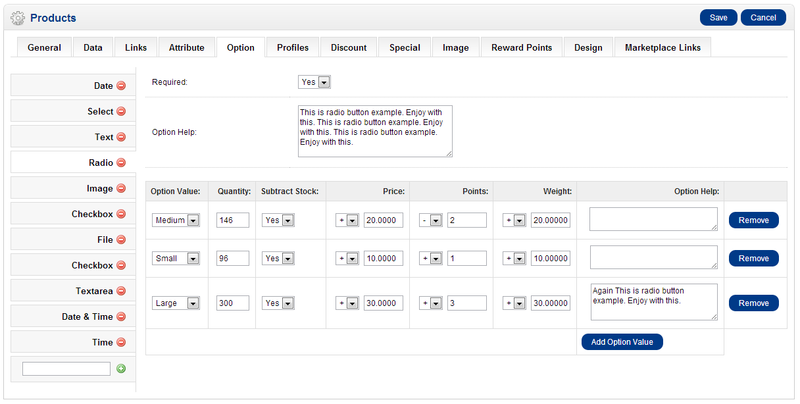 It is a feature rich open source shopping cart solution. Opencart is missing feature to add help text for Available Options for products. 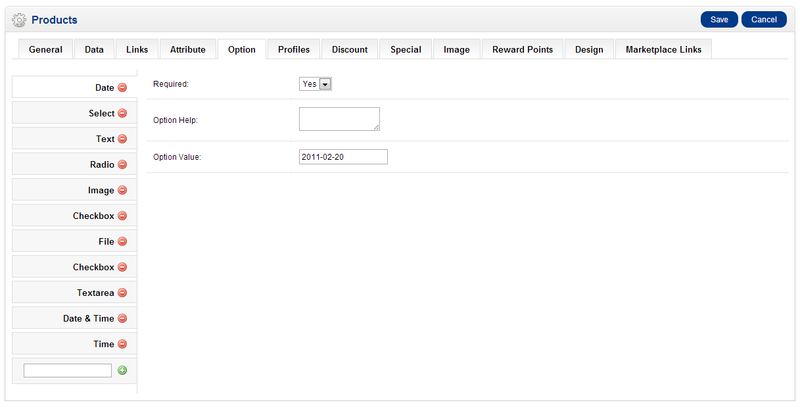 This plugin help administrator to add text from admin and show it to Customer for more information on Options. This plugin can also be useful in showing some options Notes, disclaimer or simple information. Extension interface is really easy. Also it supports “vqmod” so that no core file will be updated. You can find more information on vqmod here. Here are some screenshot of plugins.